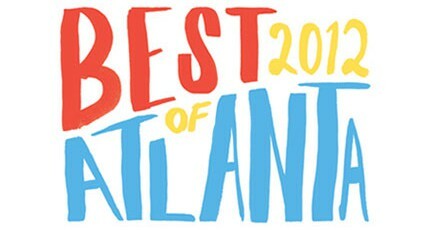 Creative Loafing’s Best of Atlanta winner! You can read the article here. Go AP! Previous PostPrevious Atlanta Antique Auction tonight! 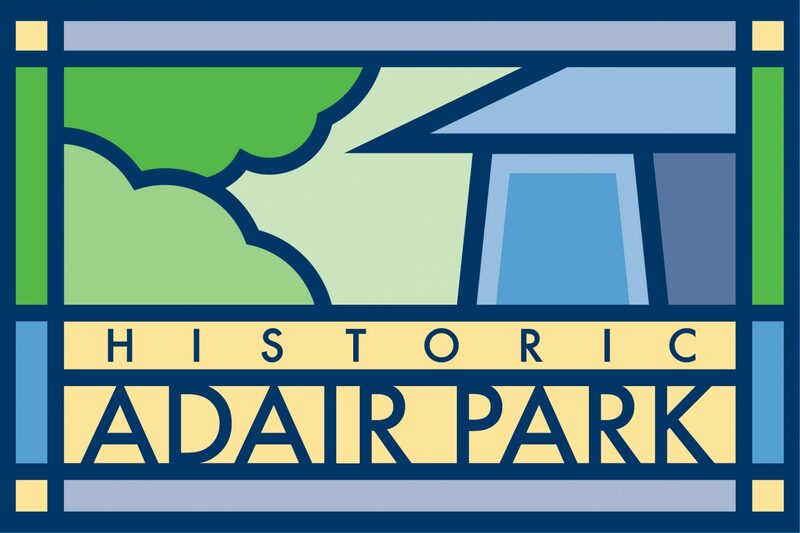 Next PostNext Adair Park Fall Cleanup and Cookout!